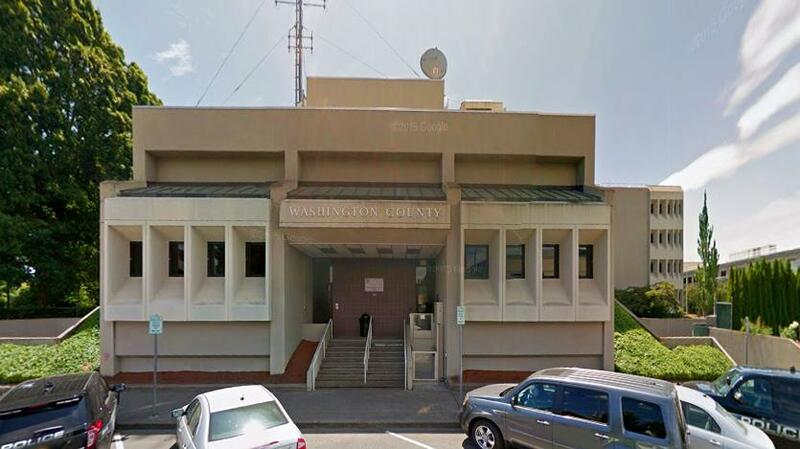 Washington County Circuit Court in Hillsboro, Oregon also has a lactation room accessible via public hallways and adjacent to the restroom. The room is available for use by the general public of nursing mothers or staff. The door is lockable while occupied, and there's comfortable seating to sit and nurse or express breast milk as needed.